Awarded medal of the order For Service to the Motherland 2nd Class, a medal For the Construction of the Baikal-Amur Railroad, certificates of merit from the Federation Council of the Federal Assembly of the Russian Federation, the Governor and the Legislative Assembly of Yamal-Nenets Autonomous Area. Born in 1968 in the township of Lovozero, Murmansk Region. Graduated from Tyumen State Agricultural Academy, Tyumen State University. 1987-1989: Served in the armed forces. 1989-1992: Head of the organizational department of the district committee of the Young Communist League (Komsomol), then first secretary of the Komsomol district committee. 1992-1997: Worked at YaNAO procurement companies. 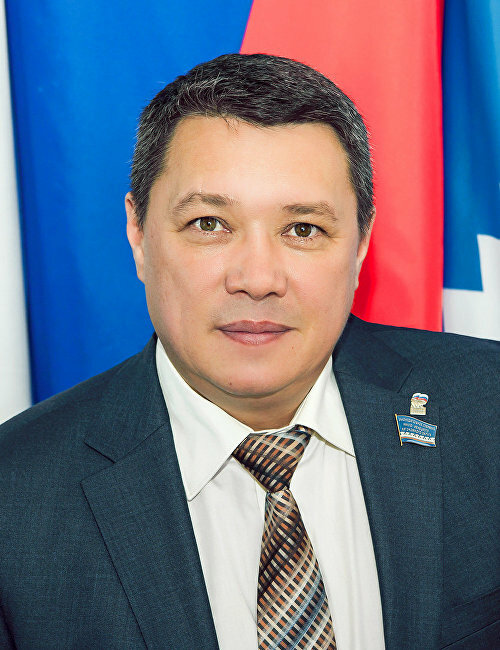 1997-2001: Head of Aksarkovsky rural district. 2001-2005: Deputy Head of administration of the Priuralsky District, Head of the Aksarkovsky rural district, Deputy Head of administration, Chairman of the Committee on Agro-industrial and National Complexes, Deputy Head of administration for social problems and indigenous minorities of the North. 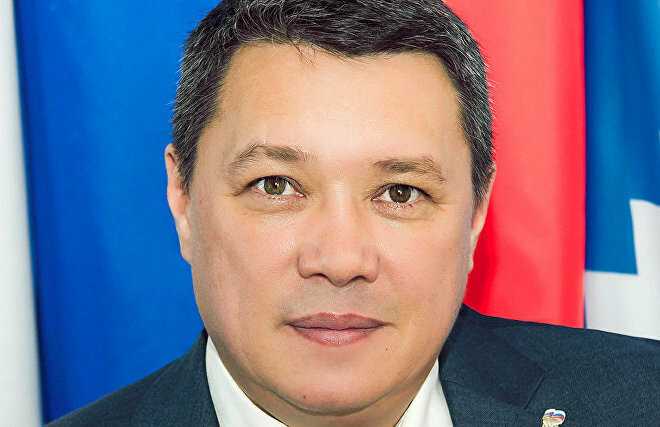 2005-2011: municipality Head of the Priuralsky District, Chairman of the district Duma. 2011-2015: Deputy Chairman of YaNAO Legislative Assembly, Chairman of the Committee on Budget, Taxes and Finance. September 2015 to Present: chairman of YaNAO Legislative Assembly of the sixth convocation.